While a wide range of companies may decide to deploy their mobile app exclusively on the iOS platform first, many will make the switch to Android if they haven’t already…and for good reason. Holding over 75 percent of the world’s mobile operating system market share, Android offers an enormous audience for app developers to tap into. Therefore, it’s critically important that developers know how to create an Android app from one that already exists on iOS. Unfortunately, there’s no surefire automated process that can handle this conversion for you, and with each platform being vastly different, there are many factors to consider when converting an iOS app into an Android app. Let’s say your iOS app has already been released onto the Apple App Store, why redesign it for Android? Well, if you don’t convert your app, you’d be severely limiting your market reach, opportunity to add new features, and ultimately reducing your overall ROI. Needless to say, converting an iOS app to Android is a vital step toward maximizing the success of the project. 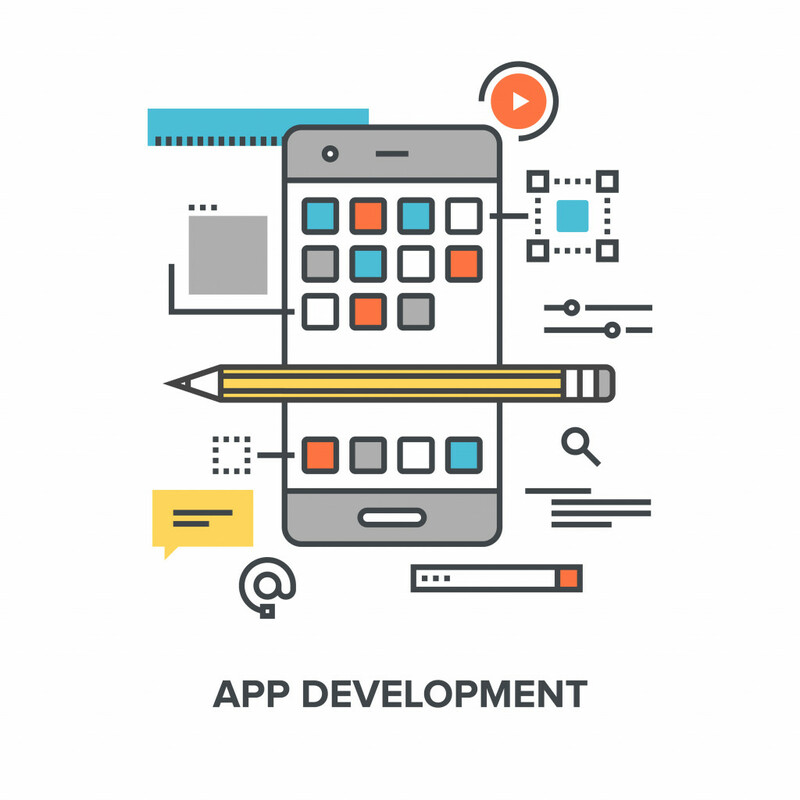 Here’s what you need to know in order to bring your mobile app to a wider market. Although there’s no automated tool to handle the mobile app conversion process for you, there are some ways to make the process easier. Most iOS developers use Swift and Objective-C for a programming language, while most Android app developers utilize Java and Kotlin. However, since both Swift and Kotlin are relatively new to the programming field, they share a fair amount of similarities. So, if you develop an iOS app in Swift and convert it using Kotlin, you will be able to transfer over code without having to extensively change it. Buttons – Android apps implement floating action buttons, while buttons on iOS are flat with shadows. In order to get featured on the Google Play app store, one of the requirements is that buttons have cut, rounded corners. Object placement – The design that Android uses prompts a hierarchical arrangement of objects. On the other hand, Apple supports a more flush and minimalistic look. Lists – The look, behavior, and animations of lists are vastly different between iOS and Android, even down to the direction that arrows point in (left for Android; right for iOS). Tabs – Since Android users have tabs at the bottom of the screen and Apple places tabs at the top, you need to be mindful of not integrating in-app tabs in the wrong place. Typography – While Android apps exclusively use Roboto font, iOS apps can be in either San Francisco or Helvetica Neue. Navigation – There are also dissimilarities in the way navigation elements are actualized. On iOS, the navigation bar has a lower height and a centered title; Android’s navigation bar has a greater height and the title is aligned starting from the left. In addition to these design elements, an Android app developer will also want to take note of differences in screen resolution and layout, as well as the operating system that their app will be optimized for. Once you’ve completed converting an iOS app to Android, there’s still one more crucial step before crossing the finish line. In order to ensure quality assurance, you’ll have to undertake UX testing, source app business logic analysis, as well as accurate coding and testing. 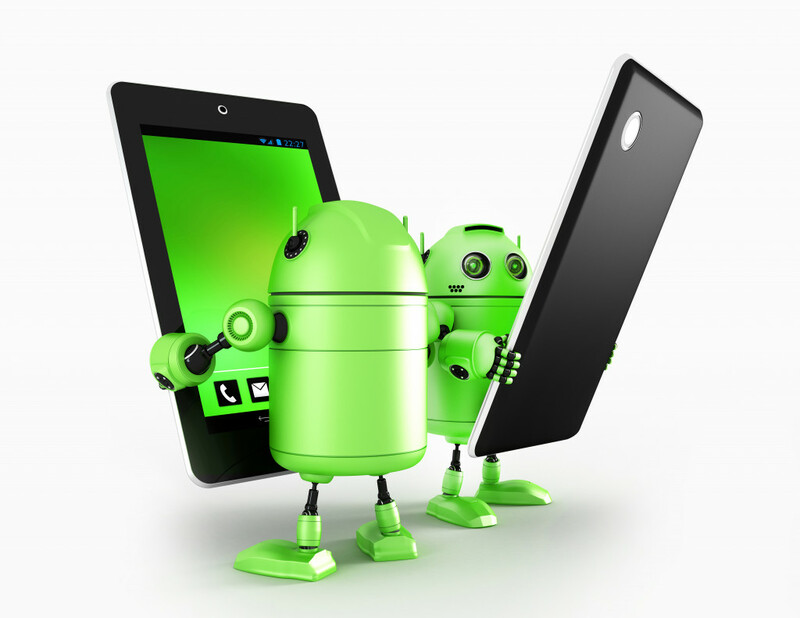 The optimal way to test on Android is by using real devices or employing emulation tools, such as Robotium or Appium. You can also apply validation testing, user beta testing, validation and other tools to work out any kinks your converted app may have. To summarize, if you account for the programming language, differences in design and layout, fragmentation, and quality assurance testing, you can successfully complete the conversion process from iOS to Android, keeping your app in optimal shape on both platforms.